REVIEW: Cotton Twist craft kits. Even better than home-made chutney for the Queen. “She had lovely, quite ordinary, cotton twist carpets in the sitting rooms and the best thing ,” I say, slightly breathless, “is she has a cushion on her sofa saying ‘It’s Good to be Queen”. Cotton Twist kits: perfect for red Indian ladybird spotters. I am describing highlights of ‘Our Queen at 90’ to NW – which aired on Easter Sunday, warming the nation’s cockles as it hunkered down beneath Storm Katie – but he really isn’t interested. Like Paul Daniels for parents. Magic. “What can we give Nana for her birthday?” he says to NG, who has located an old lipgloss and eyeshadow so now resembles a small Tess Daly in penguin pyjamas..
“A squiglet,” she says, helpfully. “I was thinking home-made chutney,” I say. He’s right and I don’t know what else to do. According to ‘Our Queen …’, The Duchess of Cambridge made the Queen chutney the first time she visited Sandringham, which broke the ice good and proper. NG’s Nana adores home-made presents. It’s true I can’t make chutney and we don’t really have any ice that needs breaking. But then I remember: on an instagram binge a few weeks ago, I discovered Cotton Twist mini craft kits. These gorgeous, foolproof, ‘pared down party bags’ are marvellous. Cotton Twist has put everything you need for an Enid Blyton-style craft project into a tiny, beautiful kit. I envy the founders of this quirky company a) making kits to enable children to be superheroes, princesses, go on treasure hunts or spy on you with a secret camera. And b) being superheroes in the minds of parents at the same time because these little time-filling, imagination-provoking, interactive kits are ace. You can buy them in packs for rainy days or parties or use them as a sanity saver in restaurants while you wait for the food to arrive. easily fixed and she enjoys going ‘rrraaah’ in NC’s ear for a good ten minutes. The ‘ladybird spot hunt’ also goes down well as I hide the button spots all over the kitchen which allows me to finish my coffee. The headdress is going to be for Nana. “Do you think she’ll like it?” whispers NG, wearing her wild west headdress as we get out of the car. “Yes, because you made it,” I say, with the emphasis on ‘you’. Nana answers the door to a Red Indian fairy and is surprisingly composed. I was provided with Cotton Twist craft kits for the purposes of this review, which retail at around £2.45 each. These look brilliant and the price is really good as well, unlike other similar kits I have seen. They would make great busy bags as well. 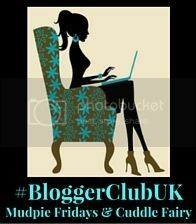 Thank you for joining us at #BloggerClubUK hope to see you again next week. Oh these are so cool! I would love to try these out when my little one is older, although I could buy them for my nieces birthday coming up PERFECT. Also, great review! I feel like I got a full experience for this review, can really visualise the family in the kitchen eating pancakes, and was entertained as well. 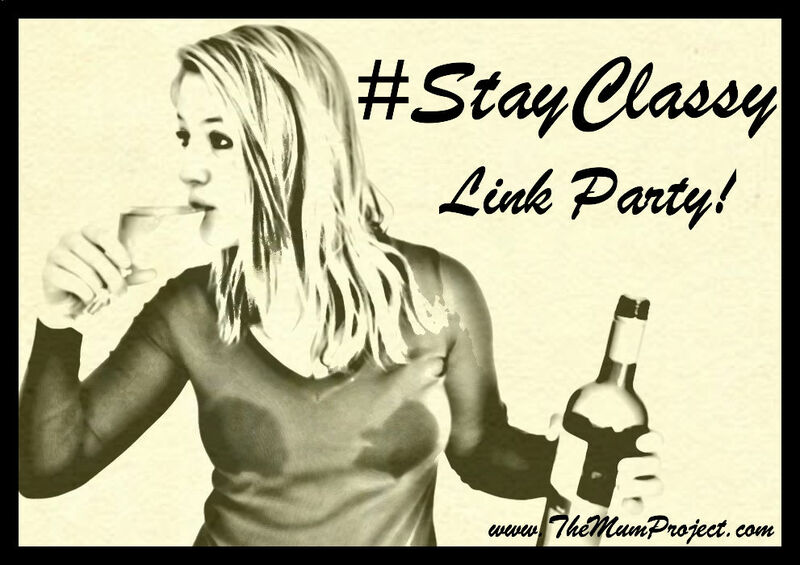 : ) Thanks for linking up with #StayClassy!